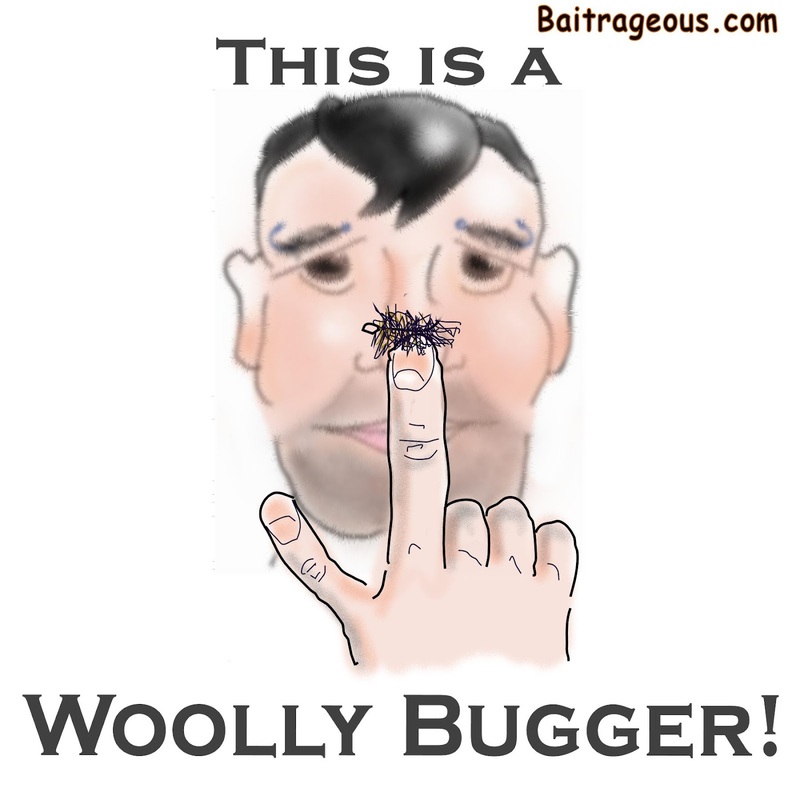 BaitRageous: What is a Woolly Bugger? 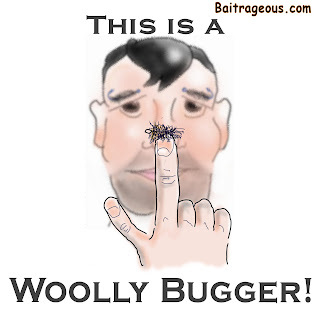 A little Woolly Bugger Humor ! Remember to get away from the big screen and get on a big stream! Thanks Ashley! I was hesitate to put the Woolly Bugger cartoon on, but I'm glad I did. Remember to get away from the big screen and get on a big stream.